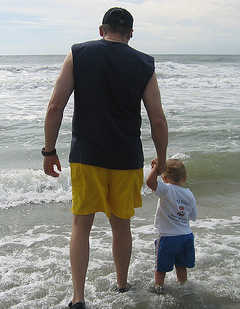 ​The wisdom of fathers is only sometimes exceeded by the wisdom of those around them. In that light, quotes from and about fathers can hold special meaning for all dads. “My daddy, he was somewhere between God and John Wayne.” Hank Williams, Jr.